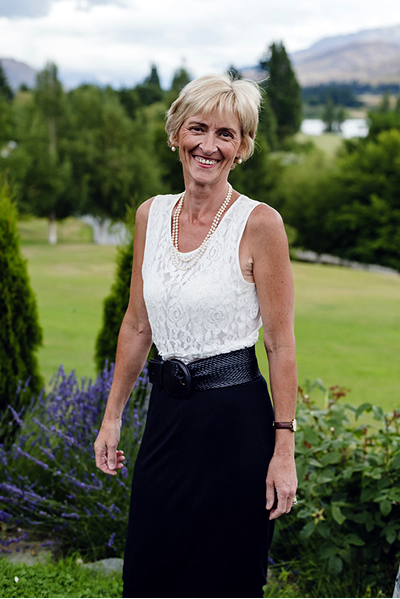 Kathryn Omond – Marriage Celebrant Marlborough. Specialising in making your day perfect. I have 15 years experience as a Marriage Celebrant with 2 years performing Registry Office Wedding Ceremonies and 10 years as a registered Marriage Celebrant working in and around Queenstown, Wanaka and Central Otago. I thoroughly enjoy my role as marriage celebrant and feel privileged to be a part of your special day. I go the extra mile to ensure that everything is absolutely perfect right down to the last detail. Please see the feedback page to read some of the kind messages written by couples I have married. I can assist you with your vows and provide examples of wedding ceremonies including vows and readings. I can also provide suggestions and guidance on how to write your own marriage vows be they non-religious, religious, spiritual, traditional and the not so traditional. More information about My Services. While based in Double Bay (Moetapu Bay) I also cover all areas throughout the Marlborough Region. Please get in touch – I’d love to understand how you see your dream wedding and how I can be a part of it as your marriage celebrant.